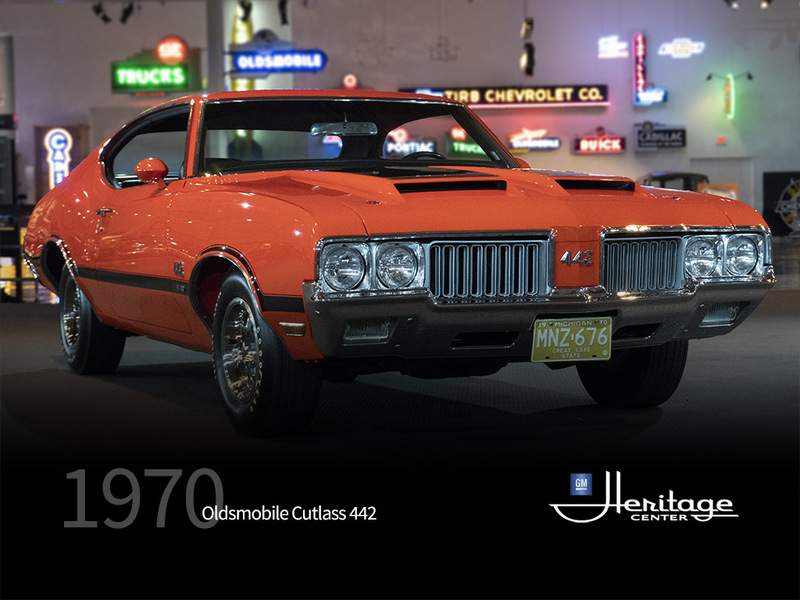 The 1970 Oldsmobile 442 is a second generation model that raised the bar in the muscle car horsepower race of the day. With the W30 package it was the ultimate high-performance Oldsmobile. The W30 package included the 455 CID V8, delivering 370 horsepower. It also offered Forced-Air induction, a special air cleaner, aluminum intake manifold, fiberglass hood, body-side paint stripes, lightweight body insulation, manual front disc brakes, raised white letter tires and W30 emblems. With refreshed styling and all that power, the 1970 442 was selected to pace the Indianapolis 500 that year. The "W Machines" appeared in advertising that featured a high performance "mad scientist" in a white lab coat - Dr. Oldsmobile. 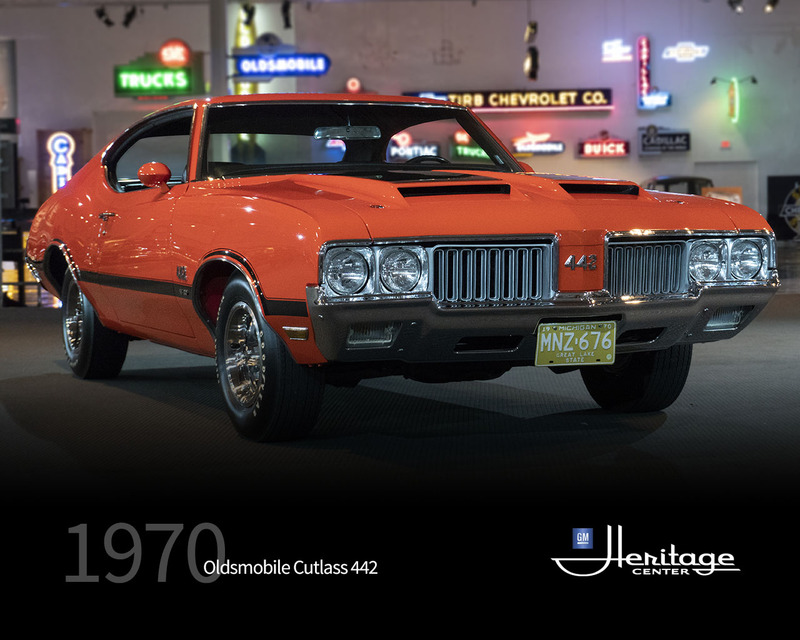 Only 1,542 Oldsmobile 442s with the W30 package and automatic transmission were built.